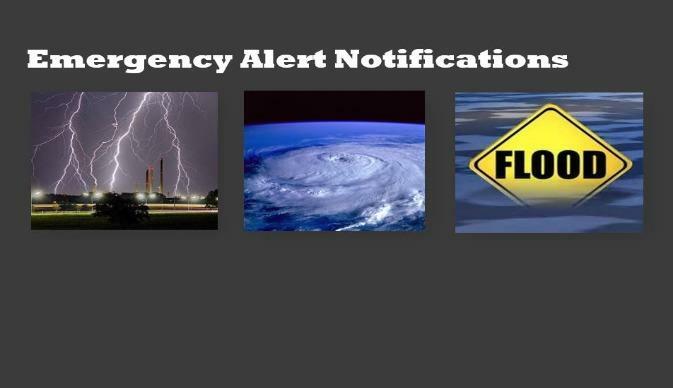 Register your cell phone now to receive critical messages from the parish's emergency alert system. To register on-line, click on any of the above pictures or call the Office of Emergency Preparedness at (225) 687-5140. 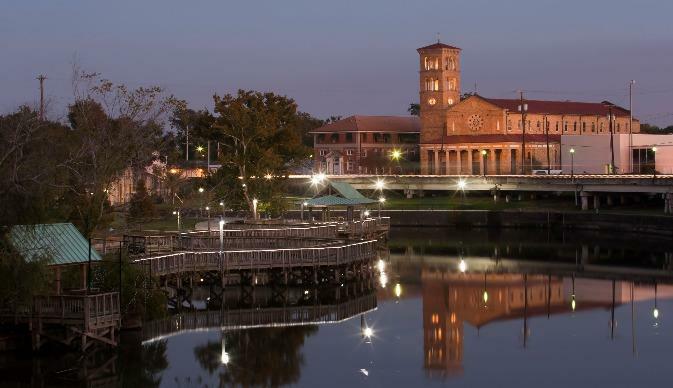 Bayou Plaquemine is located at the heart of downtown Plaquemine. 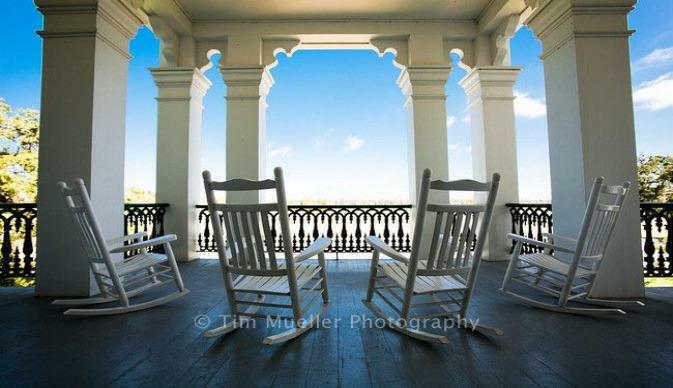 It hosts the Bayou Plaquemine Waterfront Park from which visitors can view the Plaquemine Lock Historic Site, the Iberville Museum, and St. John Catholic church. triumph are central to its core. For more info visit the Human Resources page. Please check back for the latest Land Use Plan from Iberville Parish. For more info visit the Land Use Plan page. Click here to download the Home Rule Charter PDF file. (in the rear of the new Parish Health Unit building). To pay utility bills online, click here.